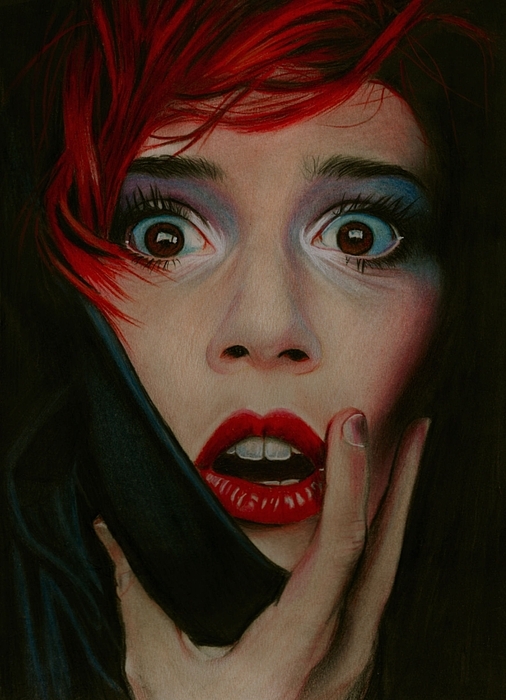 Shock Horror is a drawing by Brian Scott which was uploaded on October 7th, 2010. This is fantastic! Very nicely done. This is a stunning drawing...so much detail!! !